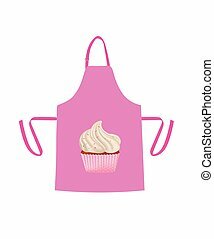 Cupcake apron. 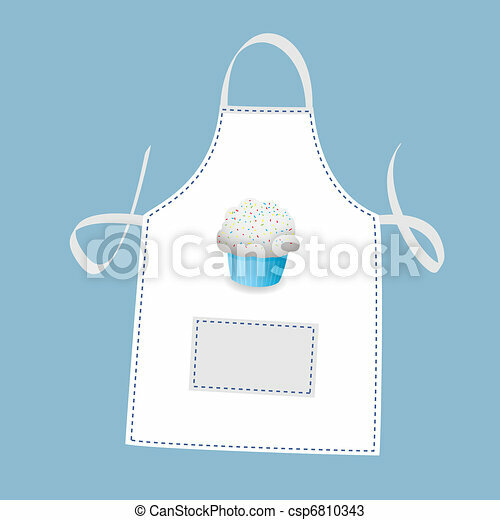 Small cupcake apron concept with blue background. 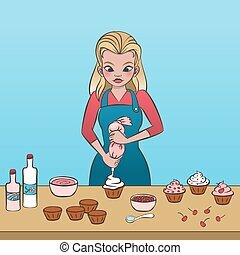 Vector illustration of a female in an apron decorating a cupcake. 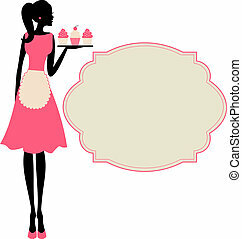 Illustration of a cute retro girl holding a tray with cupcakes. 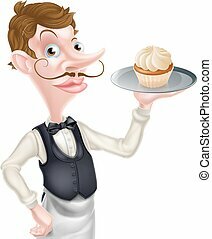 Girl with dark skin, wearing chef hat and apron and showing a cupcake she baked. 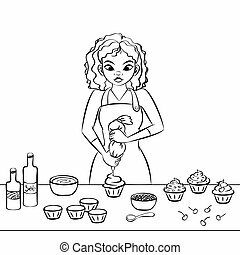 Young african woman decorating a cupcake. Hand drawn vector graphics illustration. Fully editable vector shapes. 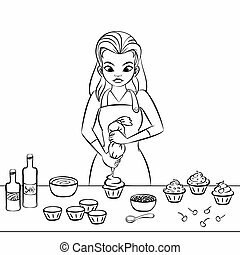 Young caucasian woman decorating a cupcake. Black line art. Hand drawn vector graphics illustration. Fully editable vector shapes. 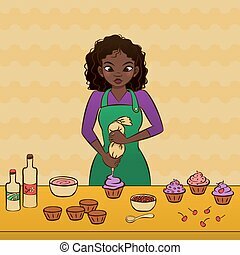 Young african woman decorating a cupcake. Black line art. 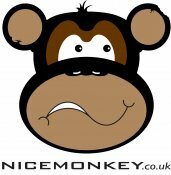 Hand drawn vector graphics illustration. Fully editable vector shapes. 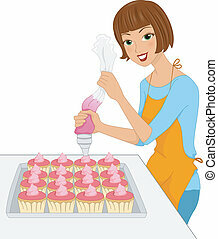 A vector mascot of a female cupcake baker. Drawn in cartoon style, this vector is very good for design that need mascot element in cute, funny, colorful and cheerful style. 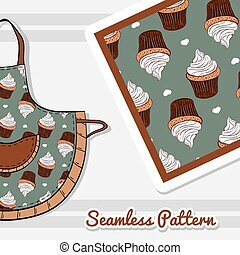 Hand drawn apron with seamless pattern made from hand drawn cupcakes. Vector illustration. Can be used for textile.